Design Packs are Free Zip Downloads of Backgrounds Textures and other useful creative 'bits', for use as part of websites, digital and printed designs, or even for your own craft or as a desktop wallpaper. Design Packs are protected with a Password that is available free to our design feed subscribers, the password is emailed out to all subscribers when they register. 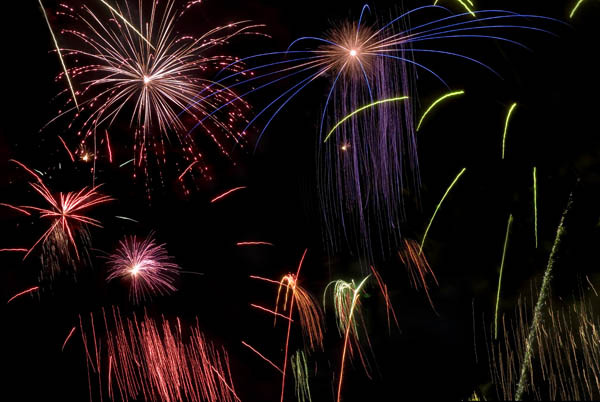 The fireworks design pack offers a sample of the image quality, no password is needed. 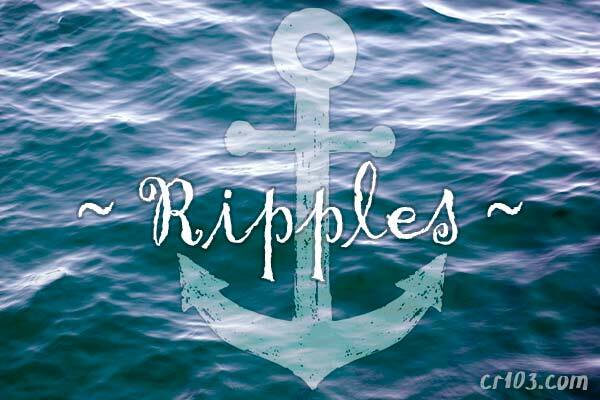 A collection of 20 water surfaces, soft ripples, water drops and splashes. Image dimensions up to 7360px by 4912px. 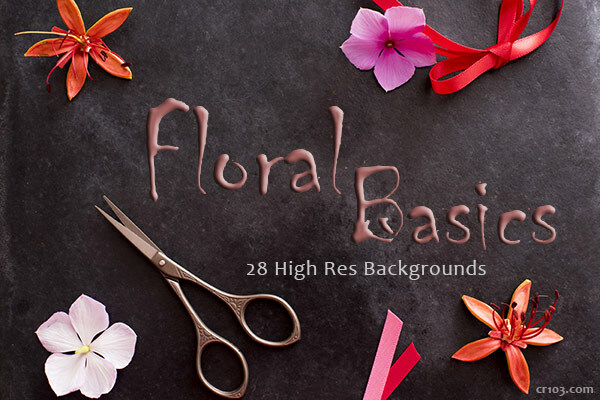 A collection of 28 floral backgrounds and layouts, flowers and foliage in bloom. 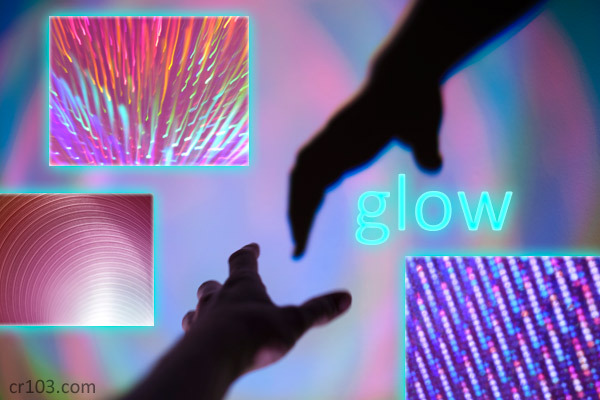 Image dimensions 5000px by 3337px. 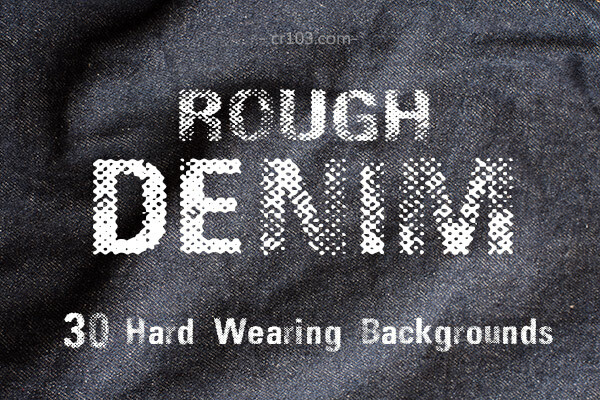 A collection of 30 denim textures, demin stiching, worn and torn details. Image dimensions 4256px by 2832px. 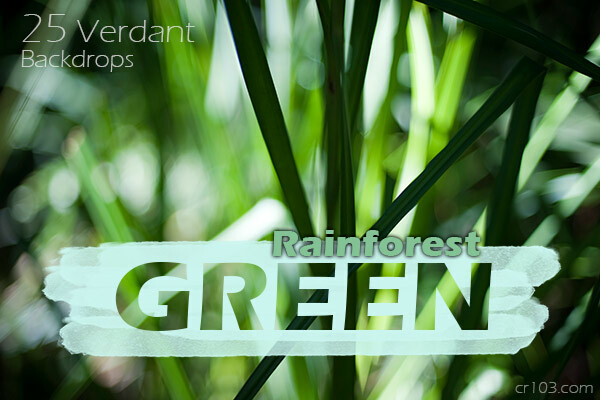 A collection of 25 verdant rainforest details, green palms and moist foliage. Image dimensions 4256px by 2832px. 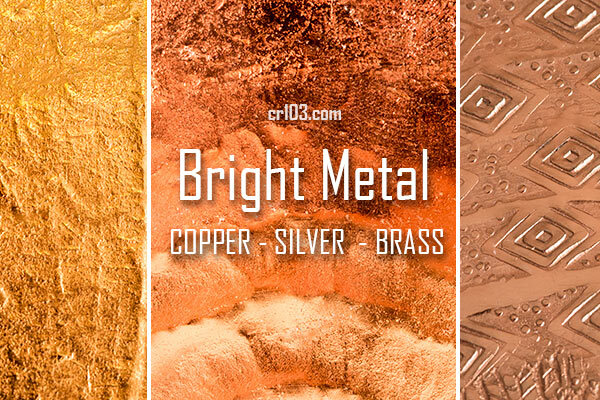 A collection of 25 luxurious metal surfaces featuring various textures of Copper, Brass and Silver - Shine on! Image dimensions 4256px by 2832px. 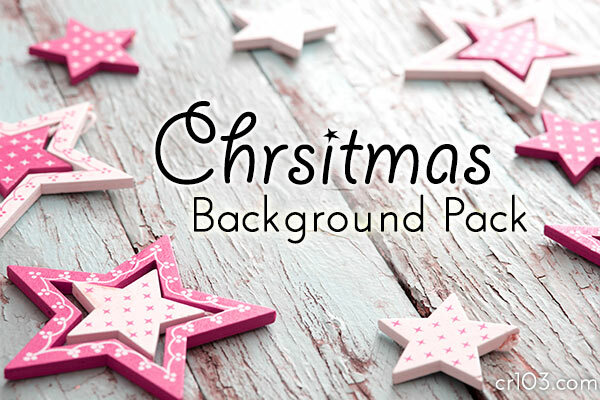 A Christmas Bonus: Santas sack has a collection of 25 Festive backgrounds in various colours, gradient glitter textures and lighting bokeh effects. Ho-Ho-Ho. Image dimensions 4256px by 2832px. 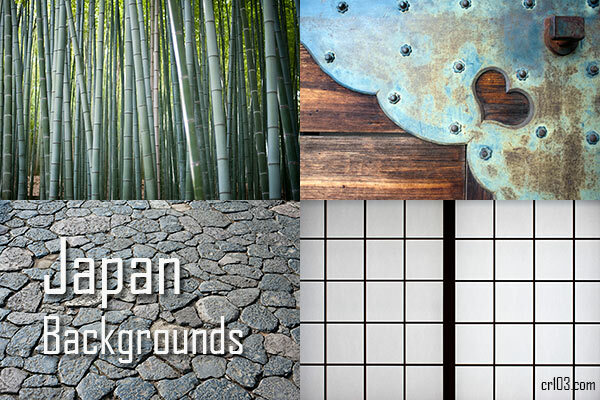 A collection of 40 backgrounds from Japan, including paper screen doors, tatami mat surfaces, zen gardens and bamboo groves. Image dimensions 4256px by 2832px. 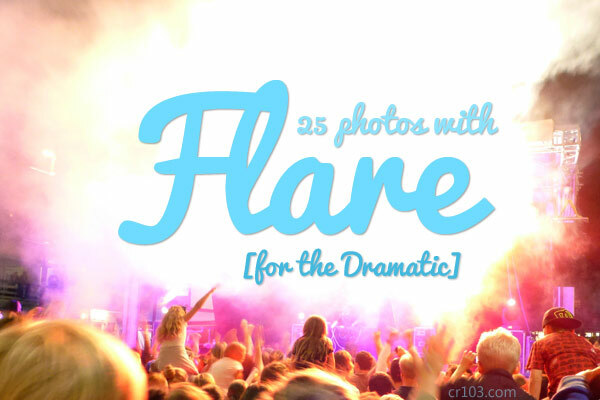 A collection of 25 photos featuring dramatic light flare: glowing lights and bokeh effects. Image dimensions up to 4256px by 2832px. 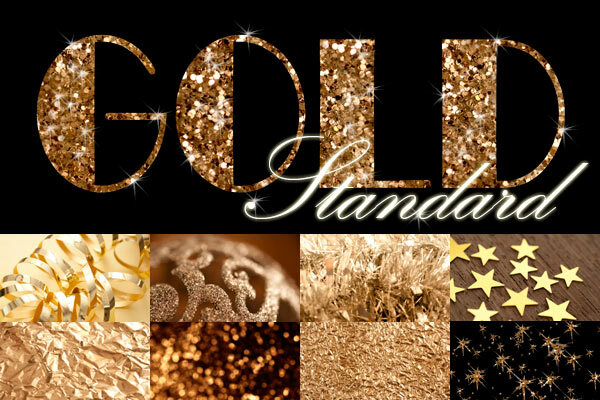 A collection of 22 beautiful-bling-backgrounds: gliter, gold metallics, textured surfaces and light effects. Image dimensions up to 4256px by 2832px. 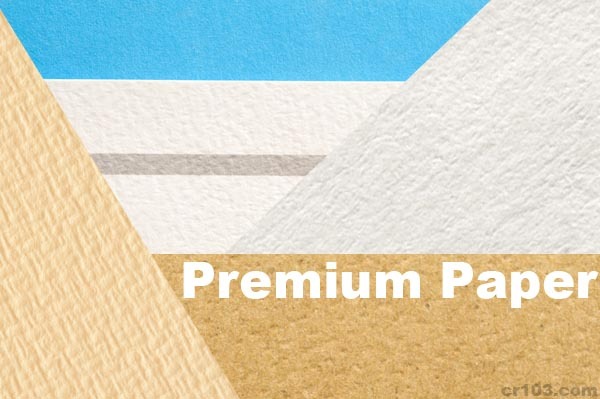 A collection of 25 quality paper textures, fine vellum, wove, marbled and handmade bonds. Image dimensions up to 4256px by 2832px. 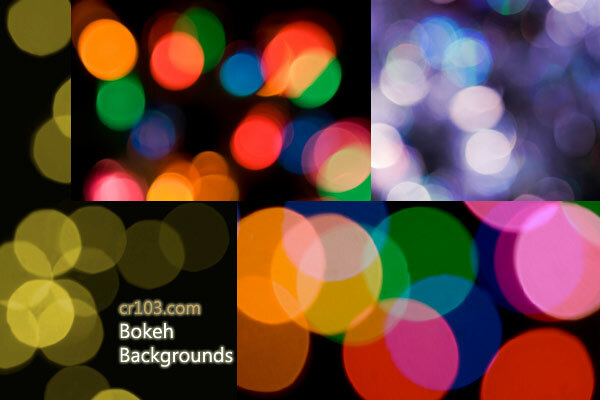 A collection of 25 soft brightly coloured light abstract backgrounds. Image dimensions up to 4256px by 2832px. 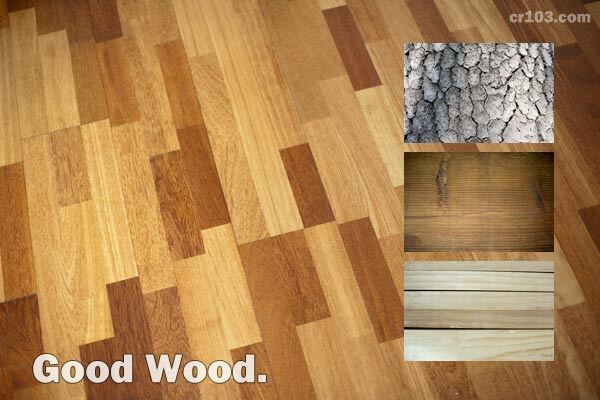 A collection of 30 really useful high resolution background images of wooden surfaces and timber textures. Image dimensions up to 4256px by 2832px. 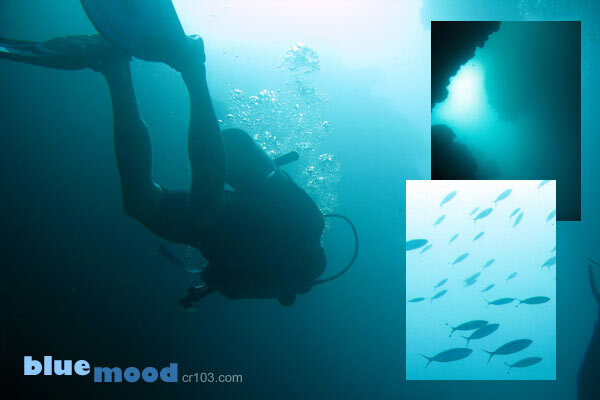 A collection of 20 high resolution background images of the deep blue sea. Image dimensions up to 3648px by 2736px. 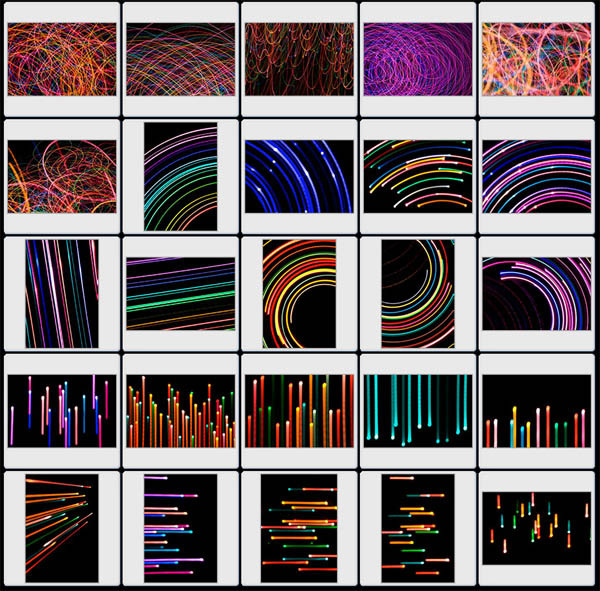 A collection of 40 high resolution images of coloured light trails plotting sinusoidal and wave like patterns on a black backdrop. Image dimensions up to 3872px by 2592px, photoshop level 10 quality jpeg files. Snowfall, 30 Dystopian Snowscenes - Brrrrrrrrr. 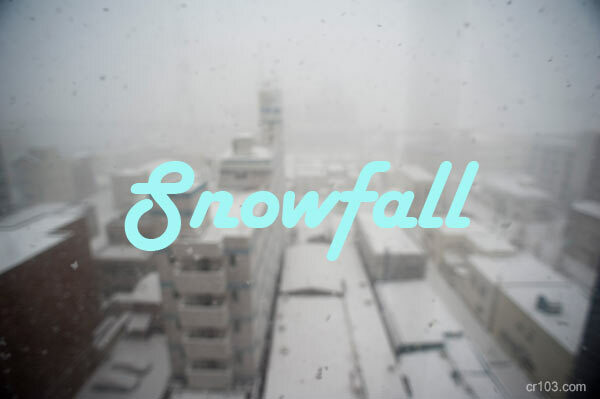 A collection of 30 high resolution images of snow falling on urban and mountain landscapes. Image dimensions up to 4256px by 2832px. 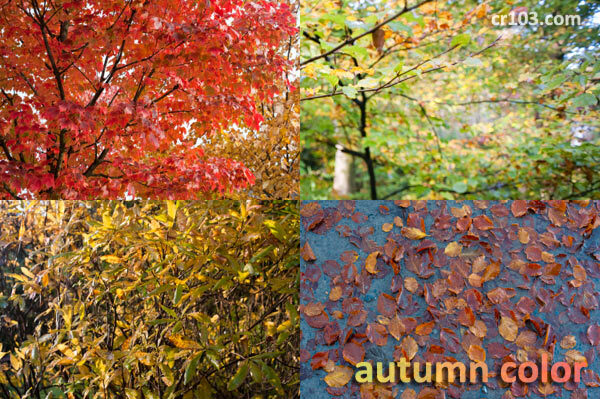 A collection of 25 high resolution images of various leaf colors and patterns. Image dimensions up to 4256px by 2832px. 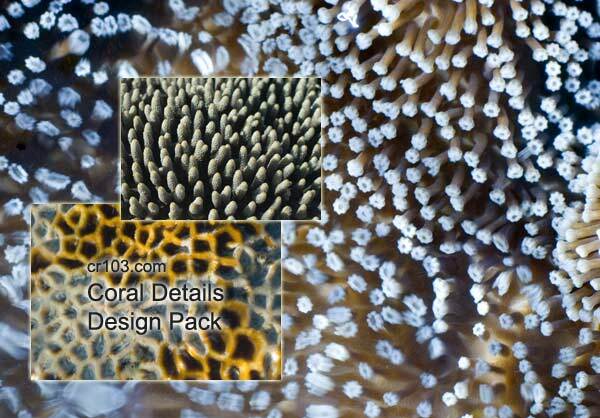 A collection of 30 high resolution images of various types of coral and coral polyps, unusual and eye catching macro images from the underwater world. Image dimensions up to 3872px by 2592px, photoshop level 10 quality jpeg files. 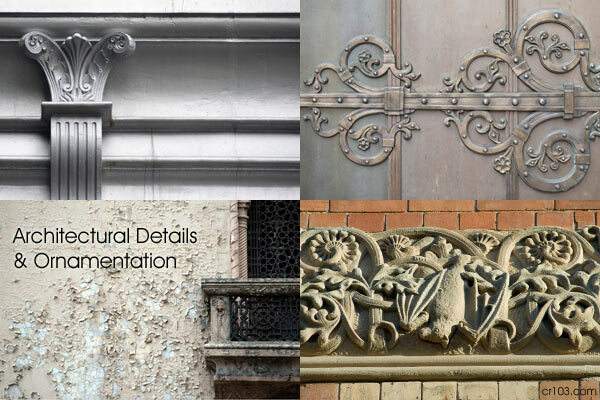 A collection of 35 high resolution images of varied architectural details, decorative ornamentation and grunge paint flaked backgrounds. Image dimensions up to 4256px by 2832px, photoshop level 10 quality jpeg files. 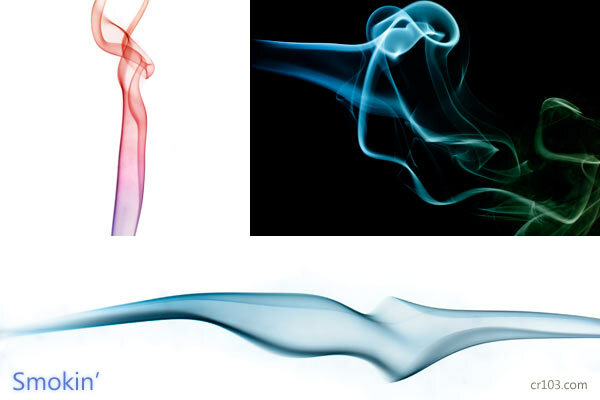 A collection of 25 high resolution 'smoke lines' and ethereal shapes for creating borders or for use as composition elements. image dimensions up to 4256px by 2832px, photoshop level 10 quality jpeg files. 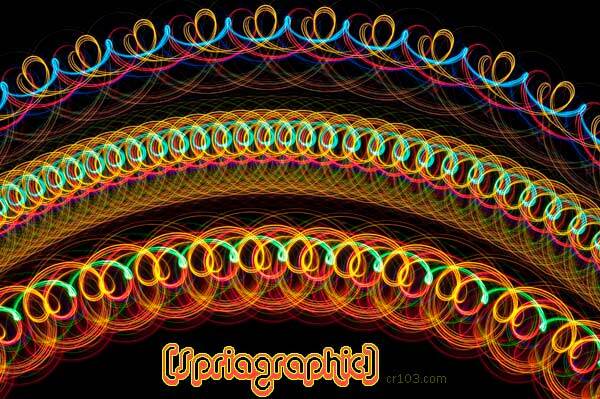 A collection of 20 high resolution 'light painting' borders. Lines of various patterns and colors plotted against a black backdrop. image dimensions up to 3872px by 2592px, photoshop level 10 quality jpeg files. 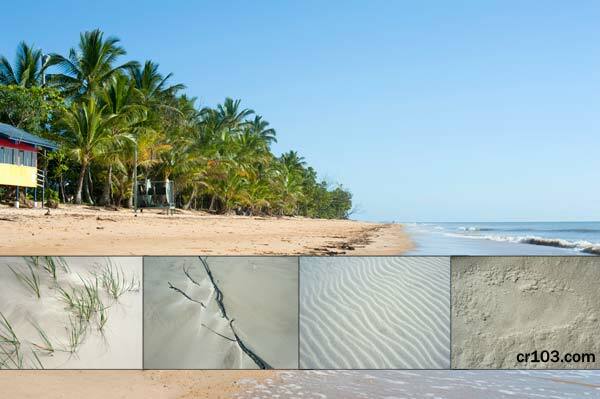 A collection of 25 high resolution sand patterns, dunes, driftwood, shells, rock textures and other beach themed backgrounds. 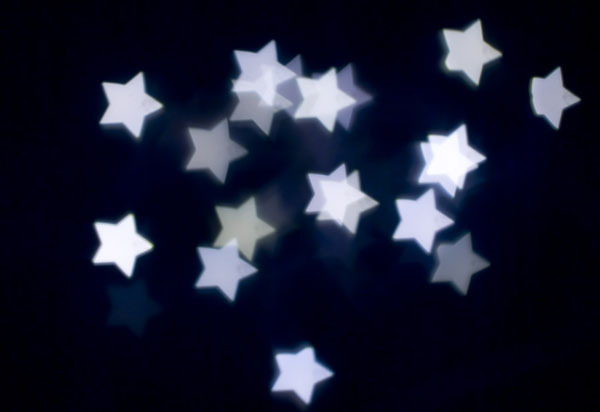 image dimensions up to 4256px by 2832px, photoshop level 10 quality jpeg files. 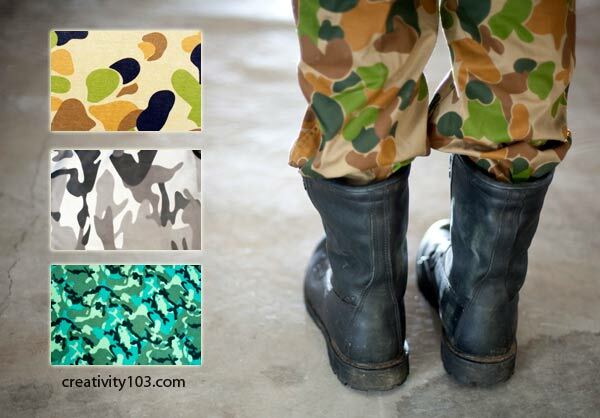 A collection of 15 high res camouflage materal patterns suitable for use as backgrounds and texture wraps. 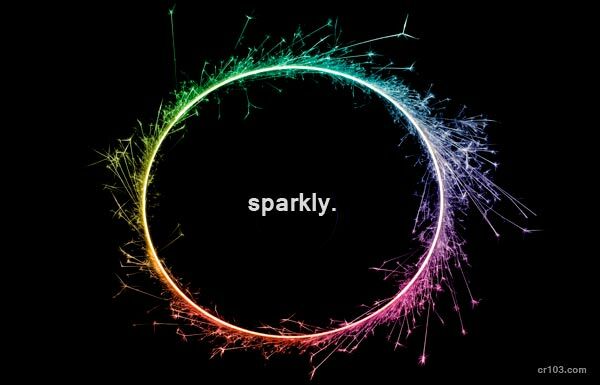 A collection of 25 high res sparkler backgrounds featuring geometric shapes, spirals and borders plus random light patterns suitable for use as backdrops or collage elements. 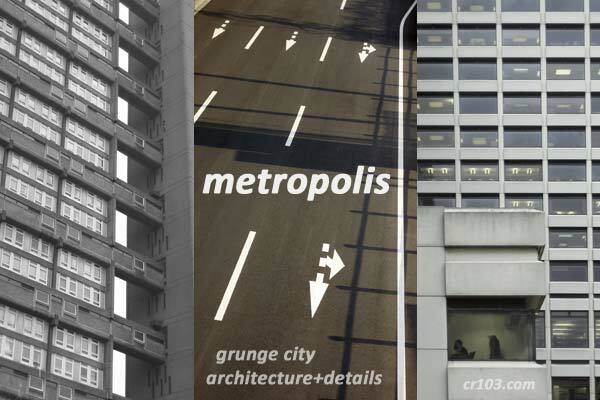 suitable for use as backgrounds or as montage componets. 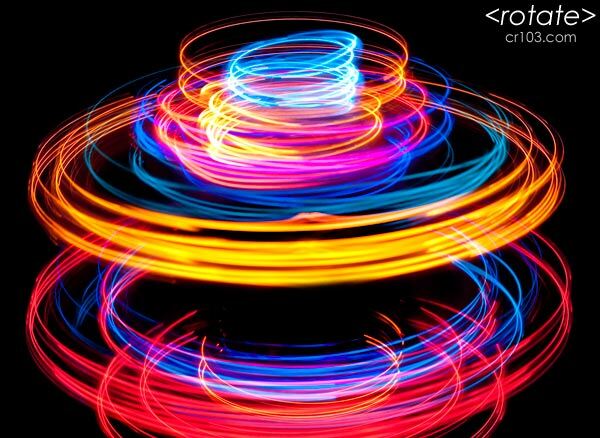 A collection of 25 high res abstract light images based on a spinning/rotation theme. varied selection of images suitable for use as backgrounds or isolated on black for cropping or use in montages. dimensions up to 4256px by 2832px, photoshop level 10 quality jpeg files. 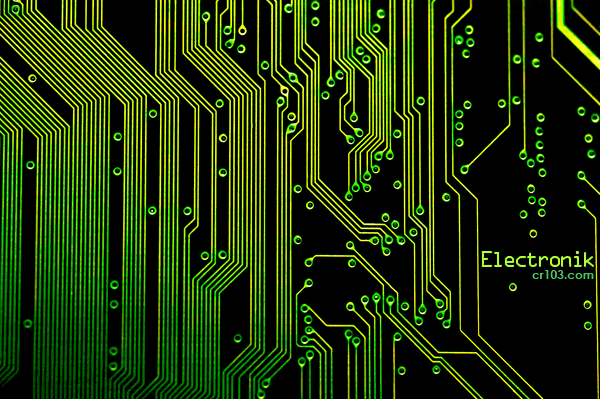 dimensions up to 4256px by 2832px and 3872px by 2592px, photoshop level 10 quality jpeg files. 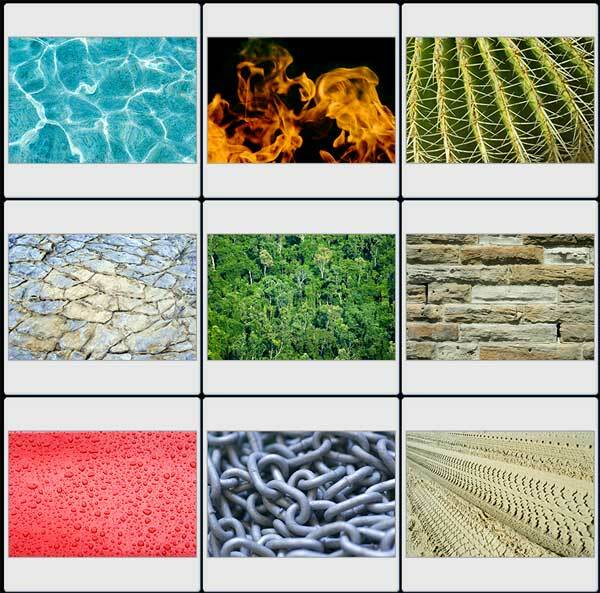 A collection of 30 high resolution colourful and vivid backdrop images. dimensions up to 3872px by 2592px, photoshop level 10 quality jpeg files. 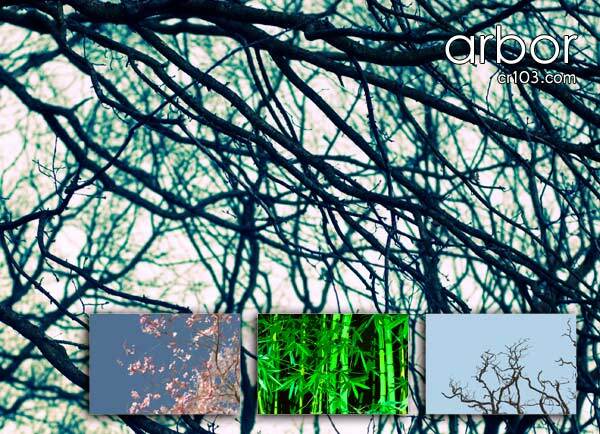 A folio of 25 high resolution images inspired by nature and natural forms. 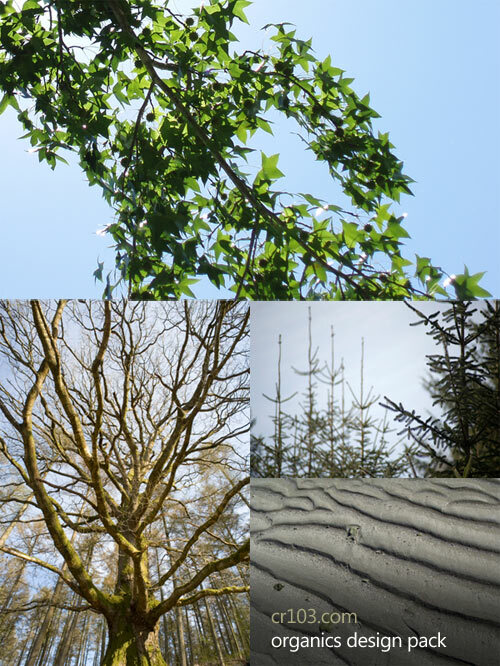 dimensions up to 4256px to 2832px, photoshop level 10 quality jpeg files. 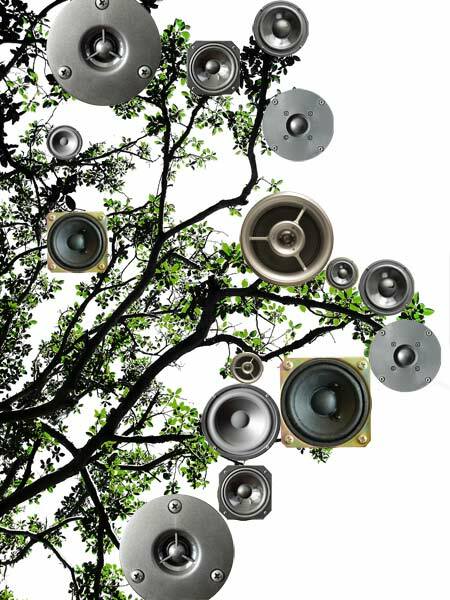 A collection of 25 high resolution images featuring a series of speaker cones and speaker cabinet details, tweeters woofers etc. Isolated on white images included. 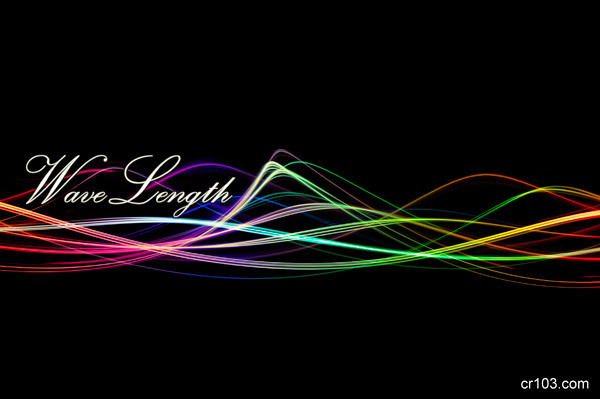 2000px to 3750px on longest side. photoshop level 10 quality jpeg files. 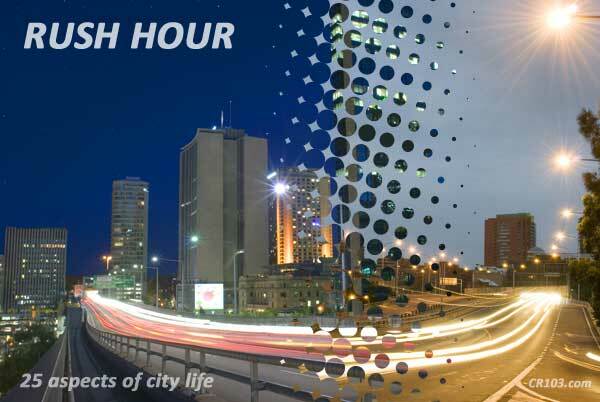 A collection of 25 high resolution images featuring concepts of urban life "rush hour"
concentric curves and linear streaks. 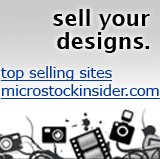 mostly 3872px by 2592px in size. photoshop level 10 quality jpeg files. 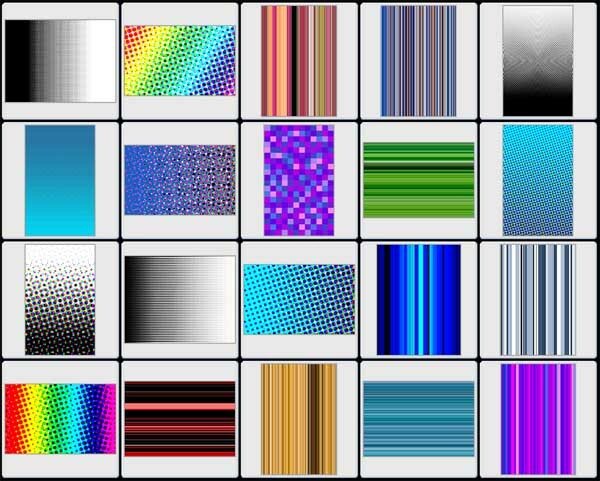 They're easy to create in photoshop but heres a collection of halftone patterns and lines ready to drop in as backgrounds or use layer masks (fernel rings patterns, large dot pattern, process colour and monochrome, linear halftones). mostly 4000px by 2500px in size, some smaller. photoshop level 10 quality jpeg files.